Sanam Baloch is a famous actress, host and model of Pakistan showbiz industry. 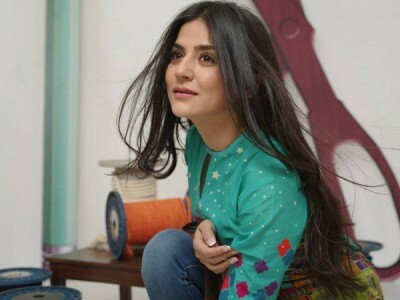 For quite some time, Sanam Baloch is conducting her morning show at ARY News after quitting drama acting. Her acting and hosting is liked by her fans. 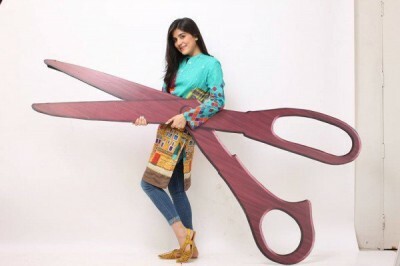 You can view the latest photoshoot of Sanam Baloch here at this page.